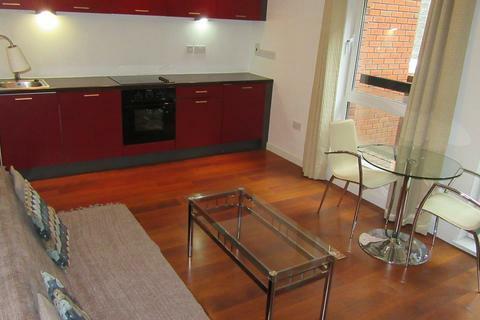 Located in the heart of the City Centre, a modern ONE BEDROOM 4TH FLOOR APARTMENT to let on a part furnished basis. Marketed by Crapper & Haigh - Sheffield. 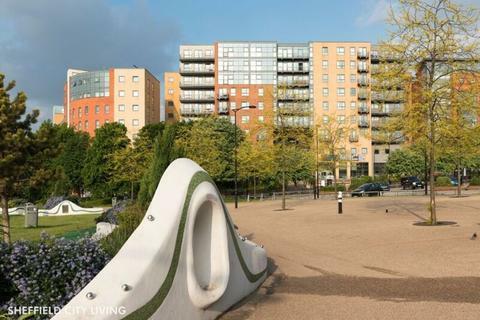 Beautifully FURNISHED, 1 BEDROOM, 1st FLOOR APARTMENT in the popular Q4 development. 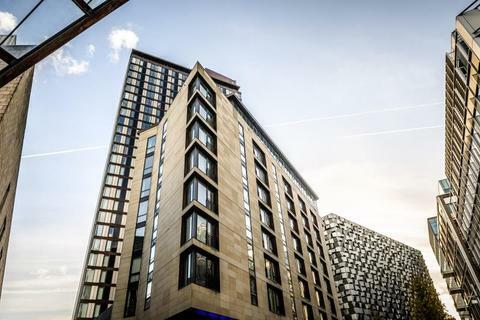 The property is located within walking distance of SHEFFIELD UNIVERSITY and The Hallamshire and Children's HOSPITALS, as well as the City Centre, and is perfect for people studying or young professionals. 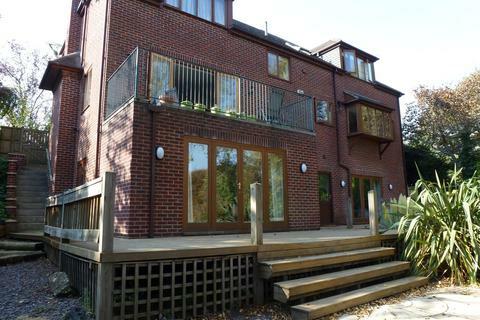 Marketed by morfittsmith – lettings. 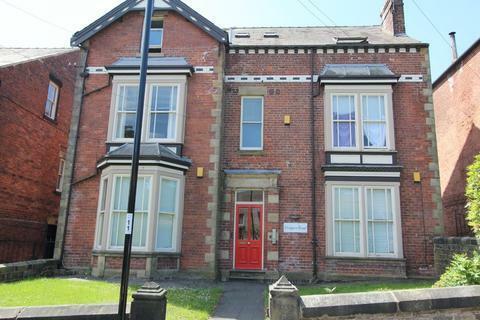 Marketed by Chadwicks Estate Agents - Sheffield. 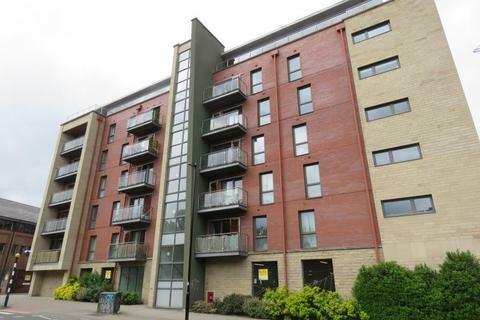 Marketed by Fit Property - Sheffield. Available for the 2019/2020 academic year. 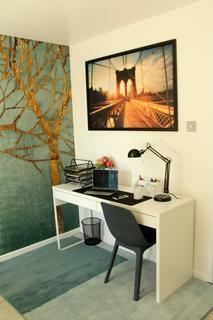 Brand New Self-Contained Studios. 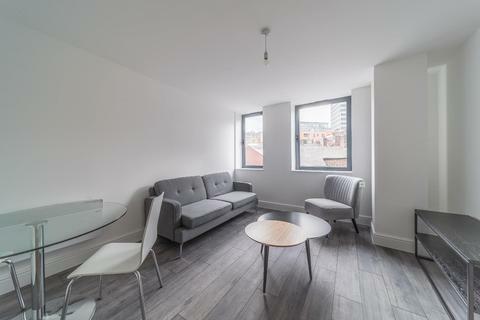 Sugar Cube, Fitzalan Square is four brand new floors of student rooms of varying design, style and amenities, offering a fantastic student experience. All of this is situated on top of a cafe with an indoor garden! Marketed by Jammy Lodger - Sheffield. Marketed by BPS Estates - Sheffield. Marketed by Belvoir - Sheffield Lettings. Marketed by Henry Spencer Lettings - Crookes. Marketed by Saxton Mee - Banner Cross. 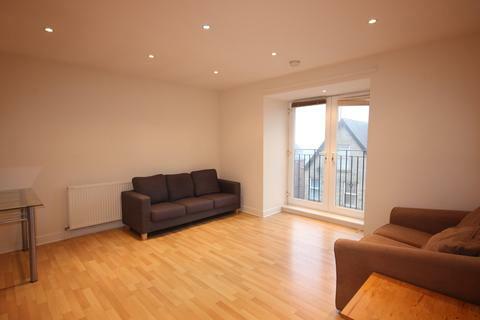 2 DOUBLE BEDROOMS (en-suite to master bedroom), LARGE BALCONY, allocated CAR PARKING SPACE,6th floor. 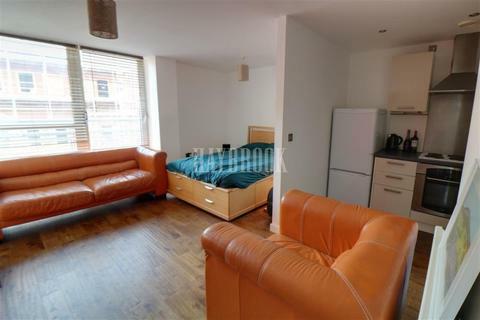 This apartment WILL LET QUICKLY! Marketed by Sheffield City Living - Sheffield. 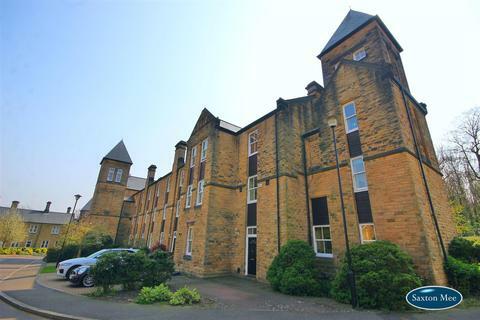 AVAILABLE IMMEDIATELY is this spacious two double bedroom apartment located close to Crookes and Walkley Shopping Centres. 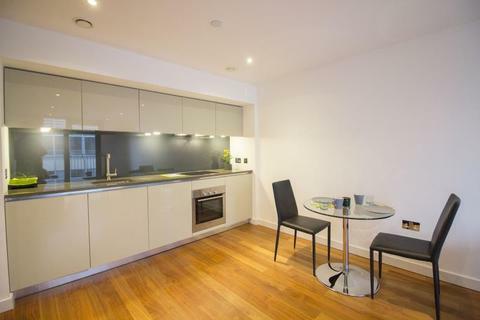 Situated on the top floor the apartment comprises; kitchen, large living room, bathroom and two double bedrooms. Marketed by Martin & Co - Sheffield City. Marketed by Bloor & Co - Sheffield. 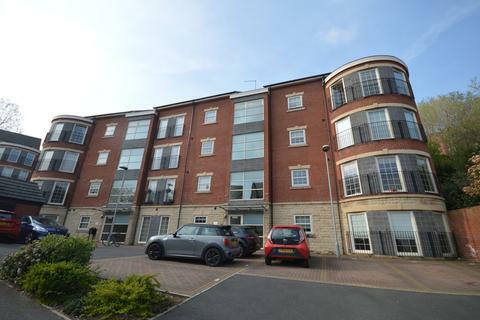 A superb 2 bedroomed apartment situated in this sought after development close to the M1 Network and Meadowhall Shopping centre with train and tram connections. The accommodation is of a very high standard. Marketed by Eadon Lockwood & Riddle - Dore. Marketed by Staves Estate Agent - Gleadless. Available from 26th April. 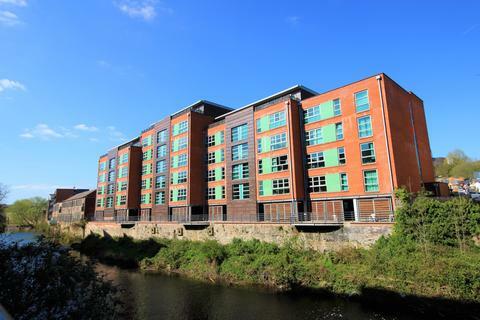 One bed furnished apartment with river views located in Brewery Wharf, on the edge of Kelham Island. Available furnished. Walking distance to a range of fantastic amenities. Council tax band B. 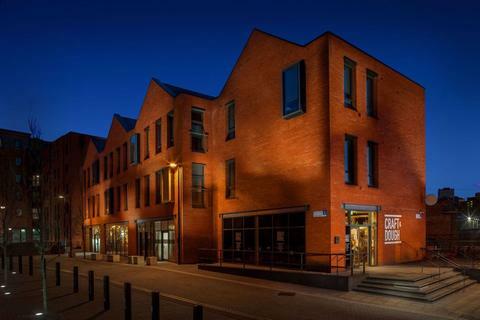 Marketed by Cactus Living - Kelham Island. 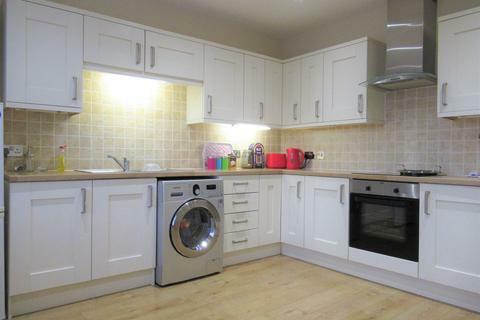 Marketed by Haybrook - Sheffield Lettings. 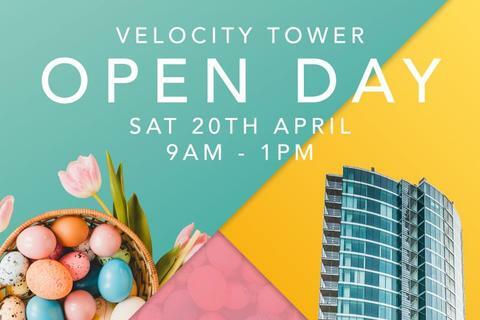 A fantastic opportunity to live in Sheffield's high point. Situated in St Pauls square, which is a newly developed pedestrian area in Sheffield. 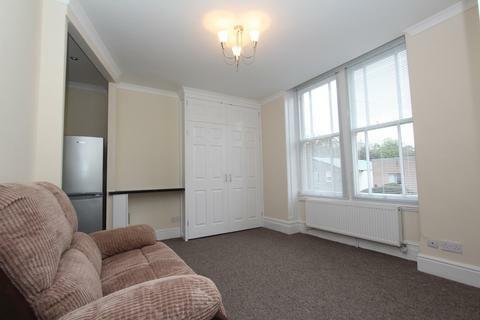 The property boasts ample space and top of the range furnishing. 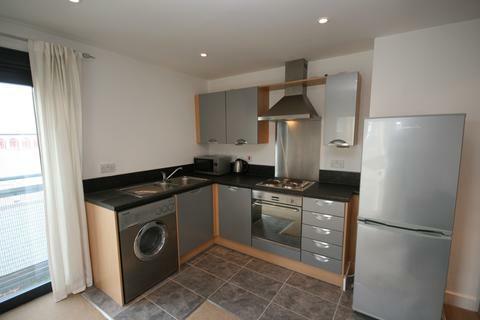 Marketed by the Lettings Room - Sheffield.